At North Texas Cash For Cars, we buy just about any car; whether they run perfectly or have mechanical issues, have been in accidents or even totaled, are plain old junk cars or the condition is anywhere in between. We buy SUVs and pick-up trucks too. 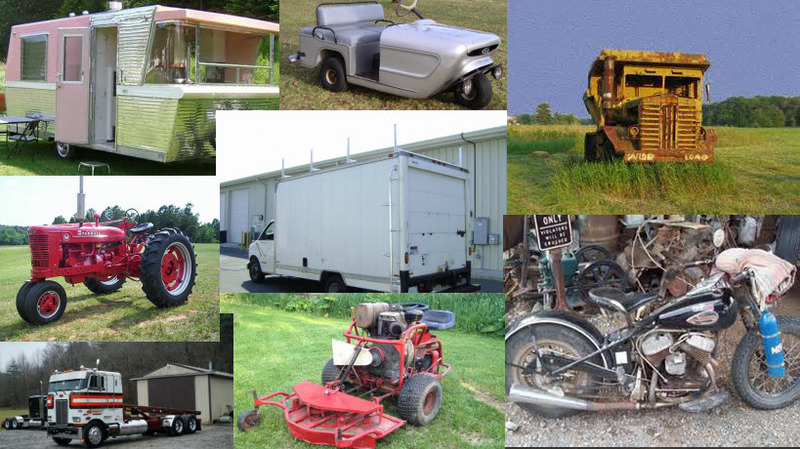 We buy and remove any junk, damaged, wrecked, or unwanted vehicles at absolutely no cost to you! Physical or mechanical damage is no problem as every vehicle has value! We work with you to set up a day and time to send out a tow truck with cash in hand to buy your vehicle. We make it easy and hassle free. Our customer service is unmatched in the industry and we strive to make sure that we get you the most cash possible for your car. Call or Text (940) 765-2287, Email junkcars940@yahoo.com or Fill Out Contact Form at Right for Faster Service! – North Texas Cash for Cars comes ready to buy! We employ only the most experienced vehicle valuation specialists and put them through a rigorous training program to ensure that you get a proper valuation and to maximize what we are able to offer you for your vehicle. Also, our tow truck drivers are prompt and courteous. You will be dealing face to face with professional operators who can remove a car in any condition. We pay cash on the spot and remove your junk car 100% free of charge. Are you missing your Title? We understand that lots of car owners misplace important documents. Arrangements for junk cars in North Texas that are missing keys and/or titles can usually be accommodated – as long as you have your driver’s license and a copy of your registration. Running or not running, rusted, busted, wrecked or not wrecked – it doesn’t matter, North Texas Cash For Cars will make an offer to buy your car from you. We try to pick up the same day depending on the time of your call! Running or not for parts or scrap. Paperwork and valid id required for all transactions. When I needed to sell my car, I searched for local companies in Denton and found North Texas Cash For Cars. They came out to my apartment and made an offer right away with cash on hand. They even took my old junk car away for free! I am glad I found them and I would definitely do business with them again.